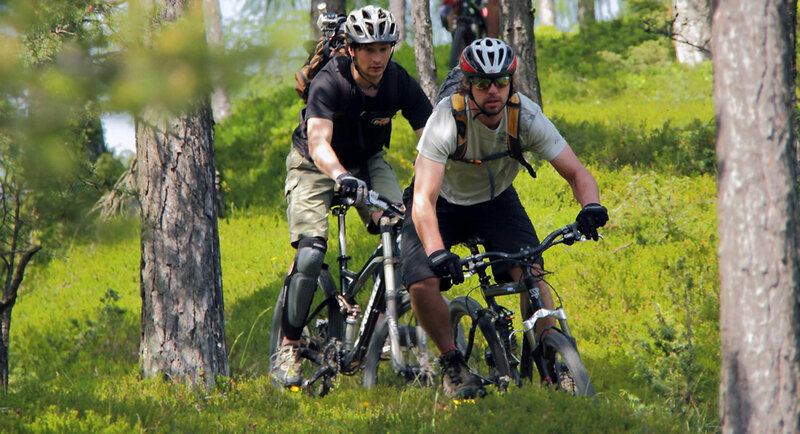 You may also be drawn by the fun of cycling along remote mountain roads and tracks, or along the more even roads in the valley. 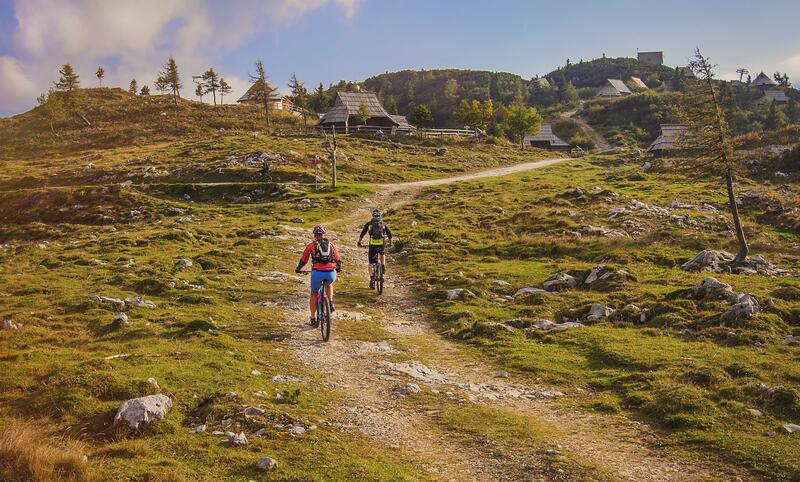 The picturesque Alpine Marathon Route (Bikemap) encircles the Kamnik-Savinja Alps, and is certainly one of the most popular routes among the road cyclists. With a lenght of 130 kilometres and total ascent of 2000 metres the route has become a true cycling classic in the Alpe-Adria region. It embraces four Alpine rivers and three mountains crosses: Jezerski Vrh, Pavličevo sedlo and Črnivec. 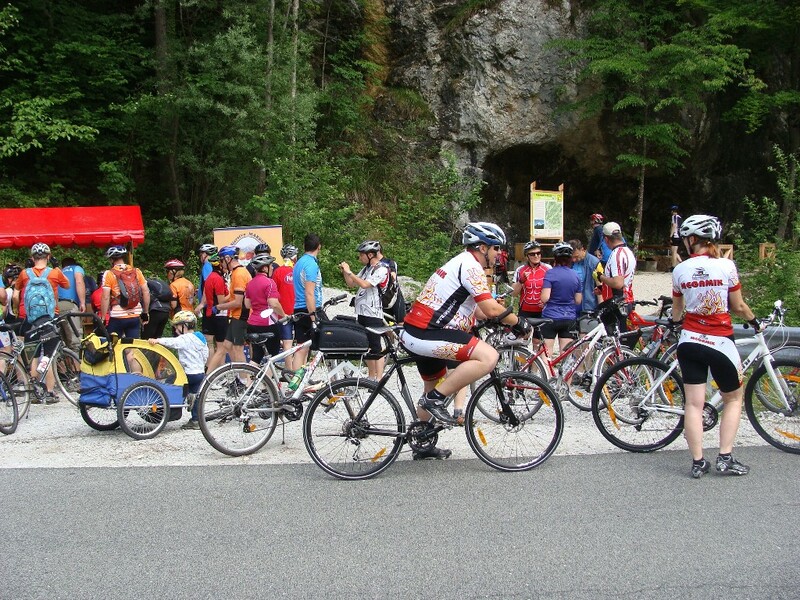 All cycling enthusiasts are welcome to join or to support the Alpine Marathon race, which takes place every first Sunday in July, with start and finish in the old town of Kamnik. 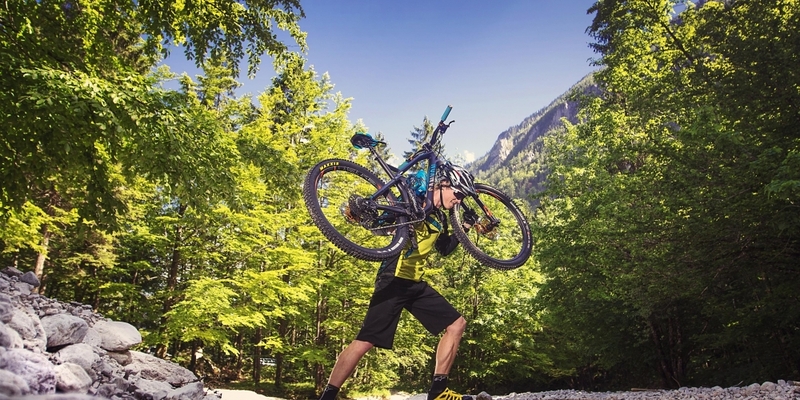 The dynamic landscape with many mountain roads, forest trails, and dirt roads offers countless opportunities for mountain bikers.